Today's edition of What's In It Wednesday is a reader request. "I'm interested in all natural haircare. 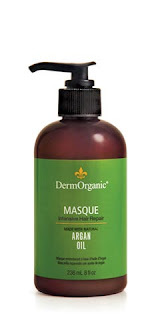 I'm currently using DermOrganic Masque Conditioner and but do not know if there's anything I should be avoiding in it." Ingredients: Aqua/Eau/D.Water, Cetearyl Alcohol, Behenamidopropyl Dimethylamine, Stearyl Alcohol, Caprylic Capric Triglyceride, Argan Oil, Rice Amino Acid, infusion of Sunflower Seed Extract & Grape Seed Extract & Sodium PCA & Panthenol & Tocopheral Acetate (Vitamin E), Glycereth-2 Cocoate, Benzoic Acid (natural preservative), Fragrance. Water needs no explanation. Safe in products provided it isn't tap water and has been properly preserved. Cetearyl Alcohol is a simple fatty alcohol. Behenamidopropyl Dimethylamine has not been assessed for safety in cosmetics. It gets a 0 in the EWG's Cosmetics Database, so it does appear to be harmless, however, there is only very limited safety data. It's impossible to say for certain whether it's truly safe. Would I avoid it? No. Stearyl Alcohol is a fatty alcohol. It's a thickening agent and skin lubricant. Animal lovers may find it bothersome that this often comes from sperm whales. Vegetable stearic acid is a much more animal-friendly alternative. While this is a pretty benign alcohol, it is recommended to avoid the eye area because it's a potential irritant. Caprylic Capric Triglyceride is simply another term for Fractionated Coconut Oil. Argan Oil is one of my favorite ingredients in skin care and hair care. Argan is a very special oil. Argan itself contains more antioxidant and cell regenerative properties than olive oil, grape seed oil and avocado oil combined together. Argan oil has been shown in many studies to help increase cell regeneration and improve cell turnover. When applied to the skin, it absorbs quickly, and without an oily film, leaving behind a silky and satiny feel. Argan Oil contains Omega 6 fatty acids, twice the amount of Vitamin E than olive oil, Vitamin A to improve elasticity; Phenols, which are tremendously beneficial antioxidants, as well as antifungal and antibacterial agents; and something called Triterpens, which aid in cell restructuring, can slow down the cell aging process, and also act as an anti-inflammatory. It is one of the more expensive oils to buy, but it is commonly referred to as "Liquid Gold" for a very good reason! It really can benefit the hair, strengthening it and improving the texture. Rice Amino Acids are beneficial to the hair and can strengthen and add fullness to the hair. Sunflower Seed Extract has been proven to help protect hair color. Grape Seed Extract helps to stimulate hair growth. Sodium PCA helps to prevent static and condition the hair. 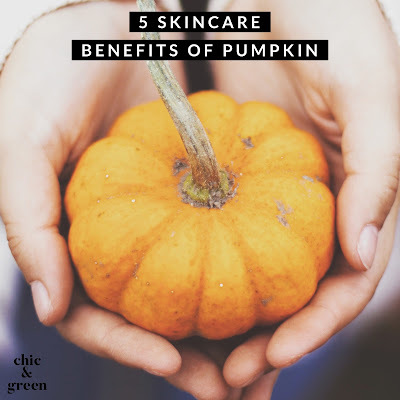 Panthenol is also known as Vitamin B5. It coats the hair and makes it look more shiny. Vitamin E is shown to help prevent hair loss, while promoting growth. Glycereth-2 Cocoate is a coconut derived emulsifier. There is no safety date available for this ingredient. Benzoic Acid is a safer natural preservative. Fragrance is in this and for a seemingly healthful hair care product, it is a shame that the company chose to put in an ingredient that continues to prove harmful. Read here for my piece on the dangers of artificial fragrance. 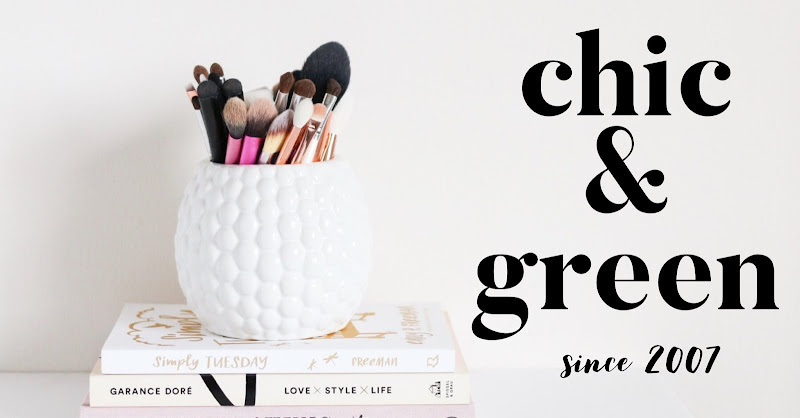 The C & G Bottom Line-- This is a decent product. Other than the artificial fragrance, I see no major reason to avoid it.